Congratulations to Jack Chapman, finalist in National Science Award! 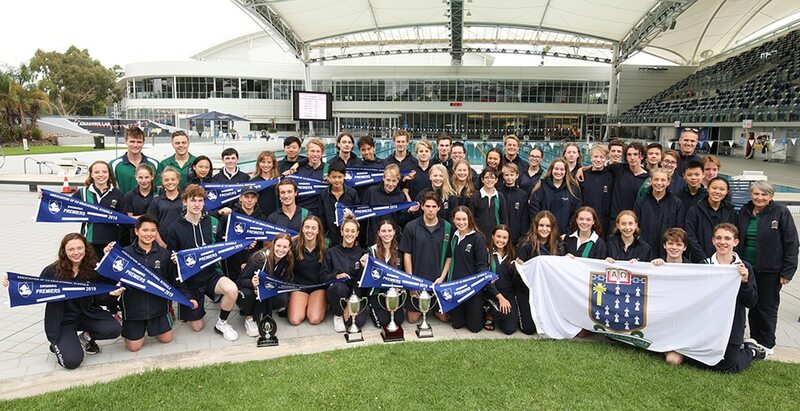 Two St Leonard's College teams are headed to the State Finals of the da Vinci Decathlon after placing first and second in the Regional Finals. 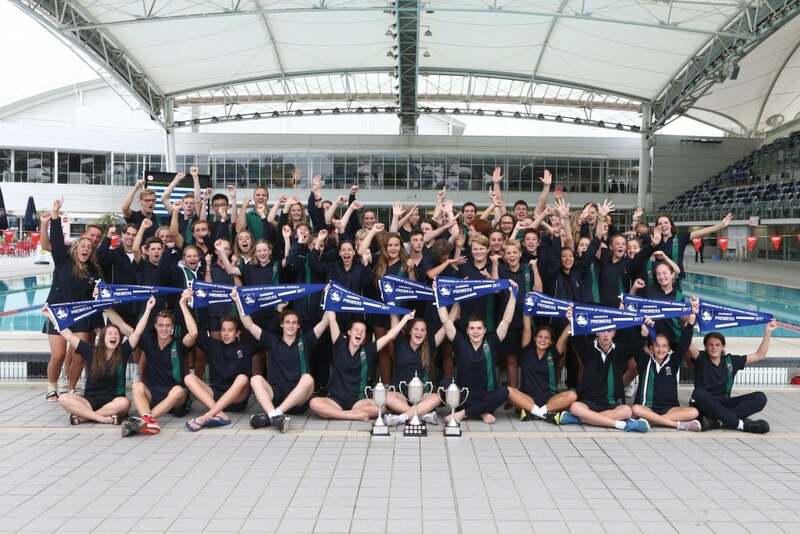 St Leonard’s College are back-to-back champions yet again at the annual ACS Swimming Championships, which was held on Thursday 16 March at the Melbourne Sports and Aquatics Centre.